The Latin phase in dubio pro reo translates as 'in doubt, for the accused', meaning the accused cannot be convicted if there exists reasonable doubt to his or her guilt. The guilt of an accused individual must be proven in court beyond a reasonable doubt. The Latin phase in dubio pro reo translates as in doubt, for the accused. A more expanded definition is that courts and juries must take the side of an accused party when there are doubts about the charges. This is connected to reasonable doubt and to presumed innocence, which are a foundational part of many justice systems. It also affects the rule of lenity, when judges must make interpretive decisions about ambiguous laws in favor of someone who is accused. 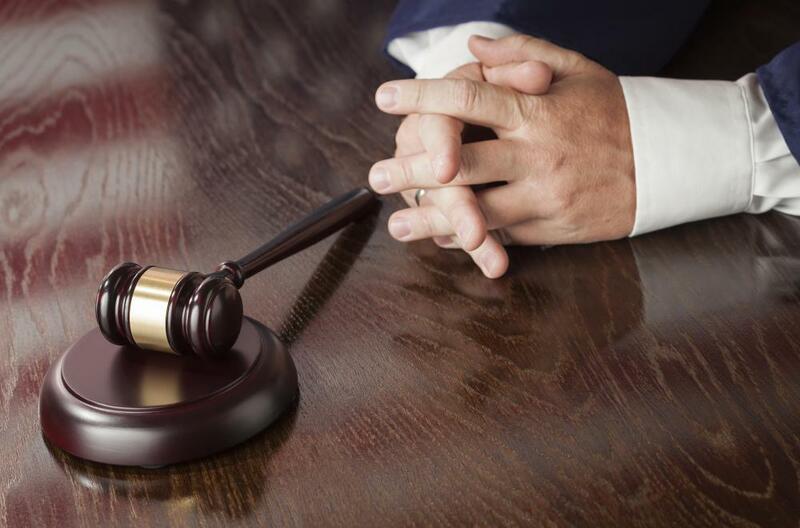 Throughout history, many judicial systems have been established on the principle that an accused person cannot be convicted if reasonable doubt exists. The exact definition of what doubts are “reasonable” is definitely a gray area. In most cases, though, the idea of in dubio pro reo prevails. 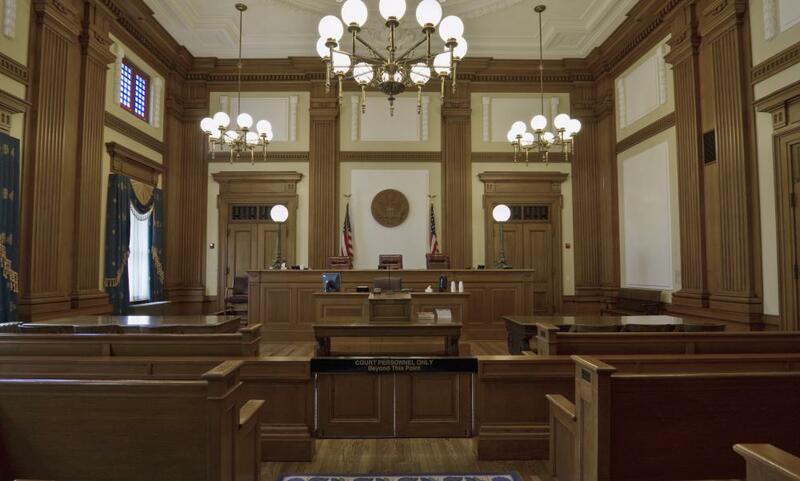 All a defendant must do to retain his innocence is establish credible doubt about a prosecutor’s case. For example, a jury that hears conflicting but reasonable testimony about the whereabouts of the defendant on the night of the crime is being given an opportunity to doubt the charges. When juries are unsure, they cannot vote for a conviction. Instead, they must find for the accused based on the underlying principle embodied in the phrase. Essentially, this concept is directly tied to the heart of many legal systems, honoring the belief that people are innocent until proven guilty. Defendants are given significant protection under the law and cannot be thought of as culpable without a confession or a trial that proves guilt. The presumption of innocence must exist until the termination of a trial, even if it seems like the accused is guilty. Prosecutors are charged with constructing cases that remove all uncertainty so that jurors and judges cannot apply in dubio pro reo in final deliberations. Another application of this concept exists during a trial and in pre-trial motions. Whenever a judge must rule on a law that is ambiguous, she has to make a ruling in favor of the defendant, which is called the rule of lenity. In particular, the rights of the accused must be protected by the most lenient interpretation of the law, rather than by any harsher readings of it. This is a part of the protection built in for the presumably innocent person who stands before the judge accused of a crime. The spirit of in dubio pro reo must prevail. Even in the fine details, doubtful matters are almost always decided in the accused's favor. There are countries where this concept doesn’t exist. The accuser has the rights and the defendant is almost automatically considered a criminal. Even countries that have built their judicial system upon a presumption of innocence still have difficulty applying it fairly. Critics in the US point to disproportionate convictions among certain ethnic groups as evidence that jurors may be more likely to ignore doubt for the accused with non-Caucasian defendants. What are the Rights of the Accused? How does a Lack of Evidence Affect a Case? When I served on a jury during a murder trial, the judge explained the concept of dubio pro reo before we started our deliberations. He said that reasonable doubt isn't limited to what we as individuals would find reasonable, but what an imaginary "average person" would believe. The case hinged on whether or not the defendant acted in self-defense or out of malice for the victim. Some jurors tried to argue that a reasonable person would grab whatever weapon were available to defend himself. Others said that the defendant had several opportunities to leave the situation and chose instead to retrieve a shotgun and kill the victim out of anger. motivation for the jury to find him not guilty of murder. We were all okay with that, because we were told to assume the man was innocent to begin with, and the prosecutor had to prove his motivation to commit murder in court. I appreciate the fact that this country believes in an "innocent until proven guilty" policy, but I always have to wonder if it really works in practice. If I see someone sitting in a defendant's chair surrounded by lawyers, I have to wonder how he or she ended up there. Prosecutors and detectives wouldn't bother taking things this far unless that person did something illegal, would they? I'm already suspicious of this person's innocence, and the trial hasn't even started yet. That's why I'm also glad the US courts recognize dubio pro reo, too. doubts existed. I've never understood the term "reasonable doubt", because there are a lot of things that one person might consider reasonable and another person wouldn't. If those two people are on the same jury, who knows what could happen during deliberations?